Jagex stands for Java Gaming Experts (originally Java Audio+Graphics Extension, a Java library(?) created by Andrew for his games). 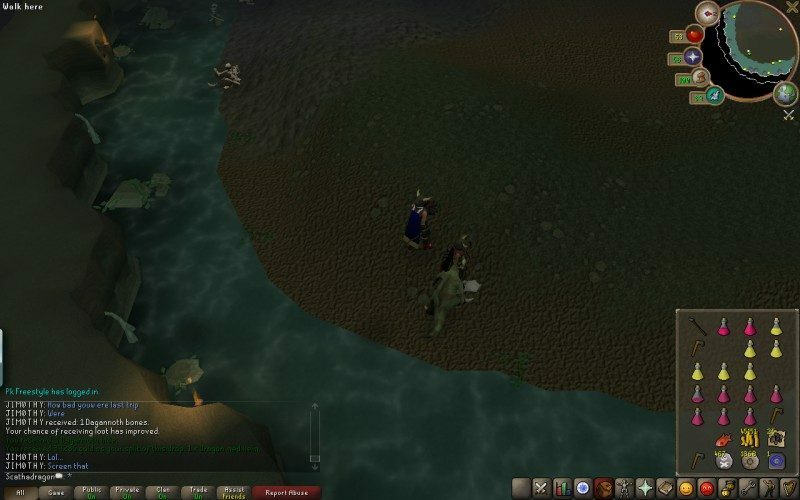 In December 2001 Andrew Gower, Paul Gower and Constant Tedder got together and founded Jagex Limited as a commercial operation to take over the running of RuneScape, underlying technologies and other games developed by Andrew. 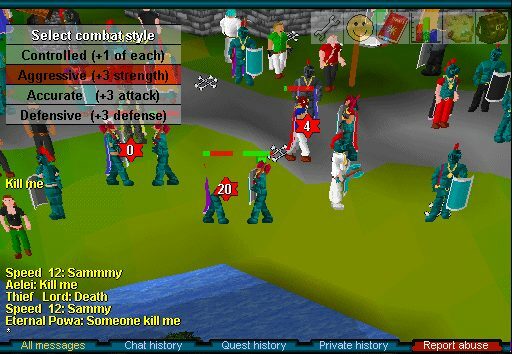 RuneScape had, already by then, become a game which had had over 1 million accounts created by 2001! 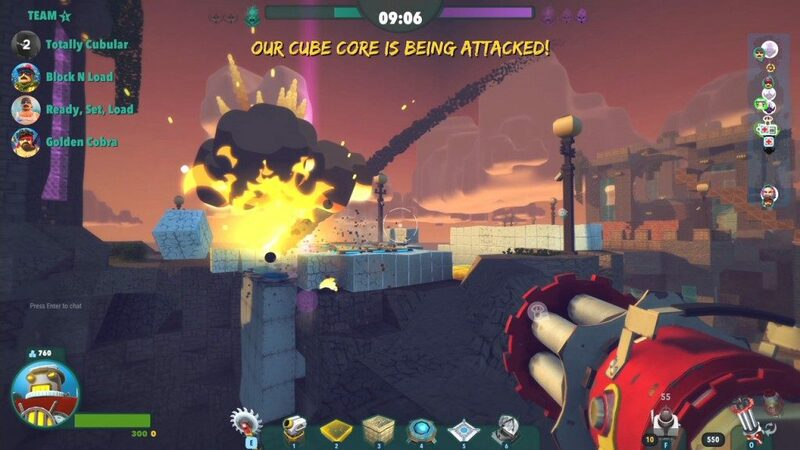 Merged with tinyGIANT Games and SoCa Studios to form Jagex Group.